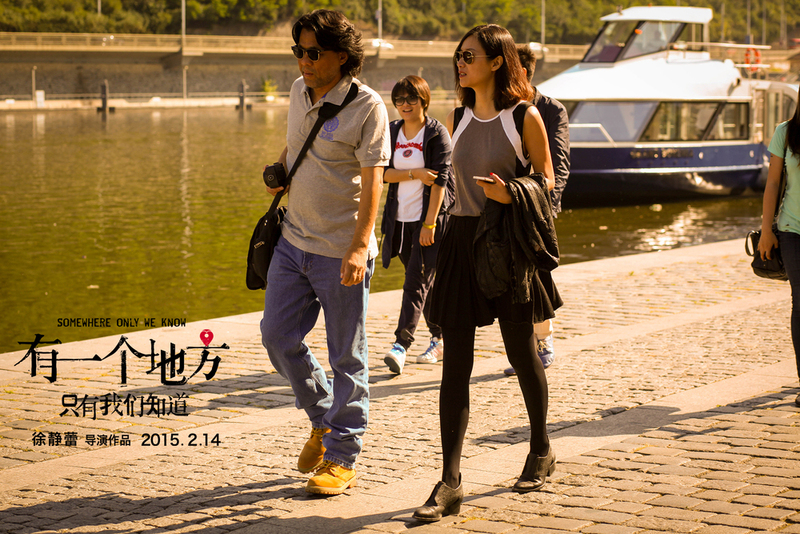 Famous Chinese film director, screenwriter and actress Xu Jinglei (whose films seen over 97 million viewers) is shooting in Prague romantic story of love between two young people. Somewhere Only We Know is a lightweigth romance with a fresh look at love in contemporary multicultural society. The main character is a young Chinese girl who decides to start from scratch after the unexpected breakup with her iance. She decides to leave China and goes to Prague, where once lived her beloved grandmother.